It’s a book that has been on my mind, ever since I posted this story about Pioneer Girl, and its rampant success. And in reading the introduction—just the introduction, mind you—has me pondering those books of my childhood. 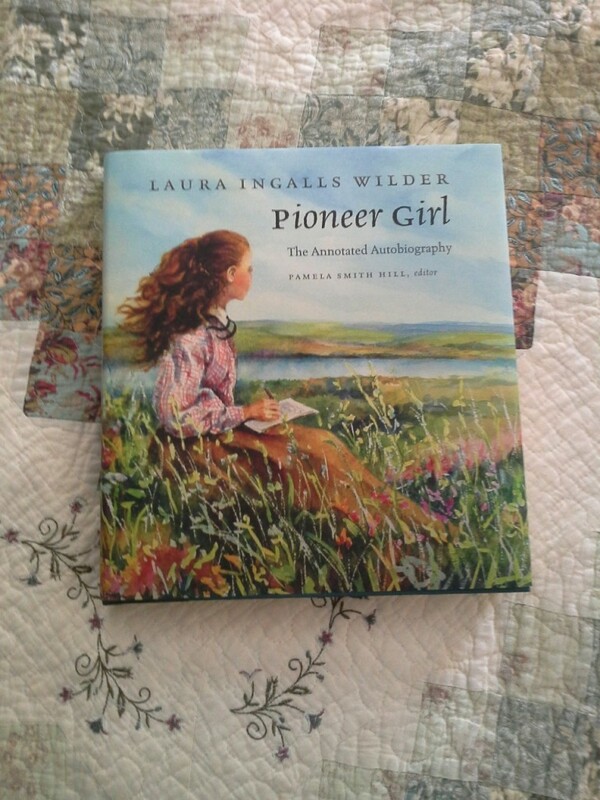 Now, as a children’s book editor, I’m obviously spending a great deal of time thinking, reading and editing children’s literature; but just talking about and reading about Laura Ingalls Wilder brings up such distinct memories of my early love of books. It was a complex conglomerate of things I connected to; I look back now and realize it was the simplicity of their day-to-day activities that was so appealing to me. I loved Ma’s regime (common at the time): Wash on Monday, Iron on Tuesday, Mend on Wednesday, Churn on Thursday, Clean on Friday, Bake on Saturday, Rest on Sunday. It also was the appeal of living in a time when the family was confronted with all sorts of situations—many threatening to their very lives and they just … did. Doing is so part of my Gemini nature, and it was as a young child. Think about the prairie fire and everyone soaking sacks to keep a perimeter around their house, or the time the blizzard came and Pa dug a tunnel from the house to the barn (where did he put all that snow?) or *shudder* … the locusts. I still picture Mary and Laura arguing over making sage or onion stuffing. Or Pa cooking in his little smokehouse. Or the girls fighting over who would get the pig’s tail. Ma making Johnnycakes, which spawned many days of me mixing up some Bisquick, pressing it into an aluminum pie tin and baking it in the oven. The concept of a barrel of salted pork was fascinating to me. It’s a wonder I didn’t become a chef. Or a butcher. The memories of those books are lovely, and pressing further, Pioneer Girl has me once again inspired to work, which to most people may sound silly. But it’s a misconception that writer’s actually write every day, which really means writer’s create every day. They don’t. I don’t. 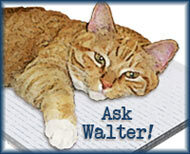 I certainly sit at this computer, I type quite a bit, but it’s mostly in the form of critique (which sometimes can be creative), or more boring things like invoices or emails. This book is a peek into the creative process, before the term “creative process” even existed. Pioneer Girl is brought forth by a team of editors and scholars that have studied and combed over every detail of what exists from that original manuscript, plus Rose Wilder Lane’s diaries and correspondences, photographs, scans of actual written pages … piecing together the actions and steps that lead to Wilder’s series, to Lane’s novels … it’s just delicious. It is quite large, and heavy, which I actually like. Makes me feel like I’m studying Laura a bit. A Little House 101. So if you have a moment, go find it. It’s so worth it. Pioneer Girl reminds you that the process matters … picking one project up and putting another down or writing for days and days and getting frustrated—it’s all a part of creating, which is the best part. It’s the hot, roasted pig’s tail.